Andrew Cureton, Managing Director, ECS Digital Practice, takes a position on what DevOps actually is, and what it will become. For me, DevOps is a way of working: a collection of principles, concepts and methodologies which, when adopted by companies in certain combinations, deliver business outcomes. 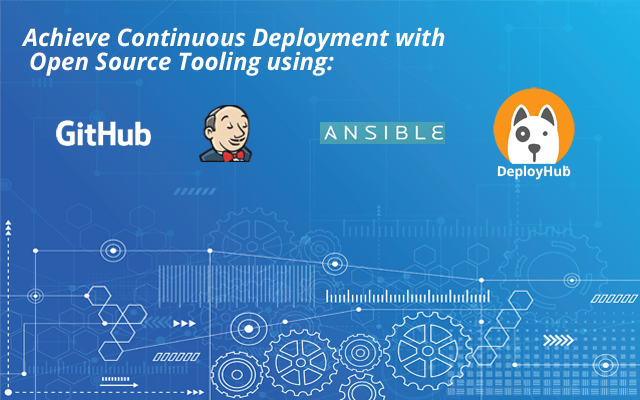 Many of the components of DevOps are not new concepts: agile, continuous integration, automated testing and software configuration management all have their part to play. What has emerged over recent years is a way of hand-picking and integrating these in the best way to achieve results: the sum being greater than the parts. What does the future of DevOps look like? 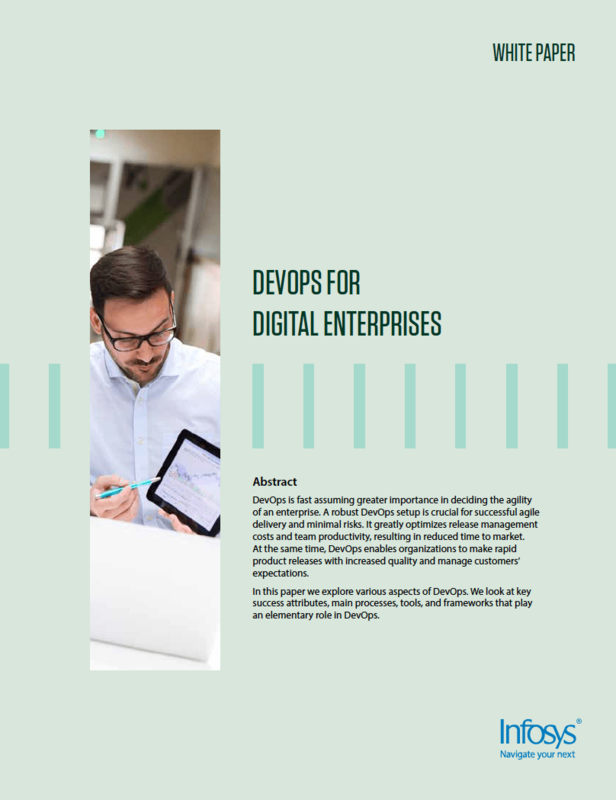 More and more companies are beginning their digital transformation journeys and needing the results attributed to DevOps. As these organisations achieve their desired results, the practices adopted by their teams will become the new normal. Think agile – new in 2001 – and now a de facto standard for effective software development. DevOps will just be ‘business as usual’. I predict that over the next year, we will reach the pinnacle of hype around the term ‘DevOps’. From there, we’ll see less talk about it (not because DevOps will become obsolete, but because it will become engrained as the new ‘normal’). DevOps has always been a means to an end, adopted by business leaders as a way to build and operate high-velocity organisations. As increasing numbers of businesses adopt, the benefits of doing so will become more widely communicated. 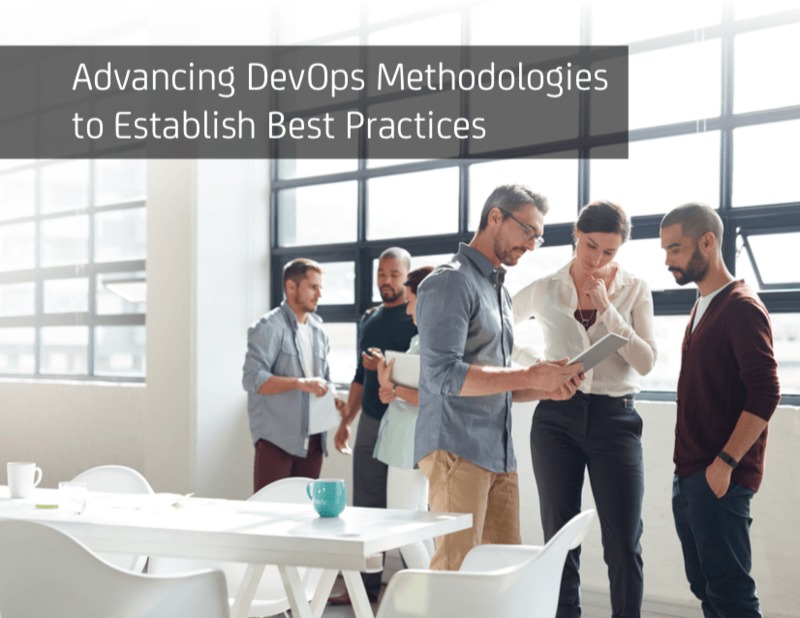 DevOps will then become what it really is: a collection of principles, concepts and methodologies that enable a high-performing organisation. The hype and lack of understanding of what DevOps is and, is not, has led to it being attached to everything. Job titles like ‘DevOps Engineer’ cover job boards, whilst companies and tools that have no ‘real’ links to DevOps are now ‘DevOps providers’ and ‘DevOps tools’. These will slowly disappear as it is understood that adopting DevOps is not a ‘one size fits all’ where adoption guarantees success: different elements should be selected and combined depending on desired business outcomes and current state. Newer roles such as ‘Full Stack Developer’ will remain, as for some organisations, a blend of responsibilities in a single role and more cross-functional teams will be beneficial. 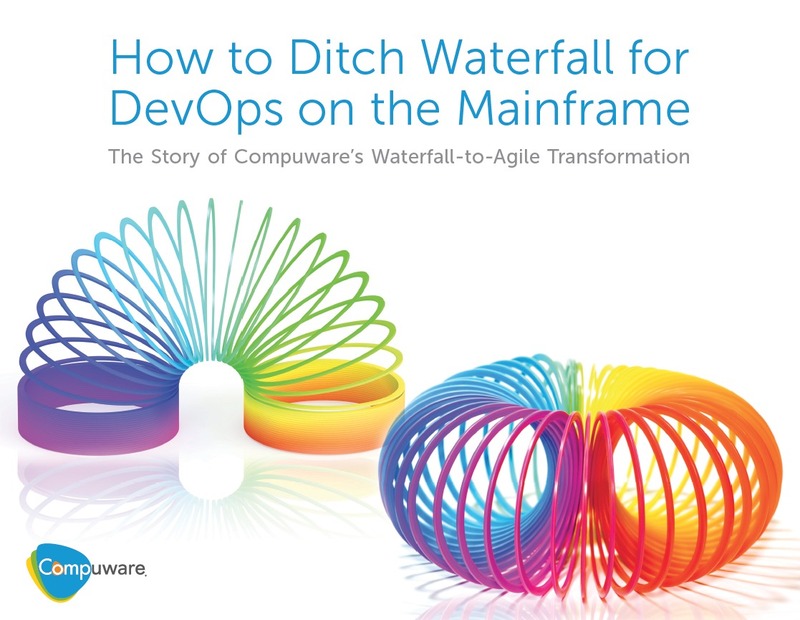 This is not, however, the only route to achieving transformational business outcomes with DevOps. DevOps may have begun as the very specific alignment of IT Development and Operations teams. However, as the benefits have become real, its adoption has begun to spread. It will ultimately be adopted by the entire organisation. 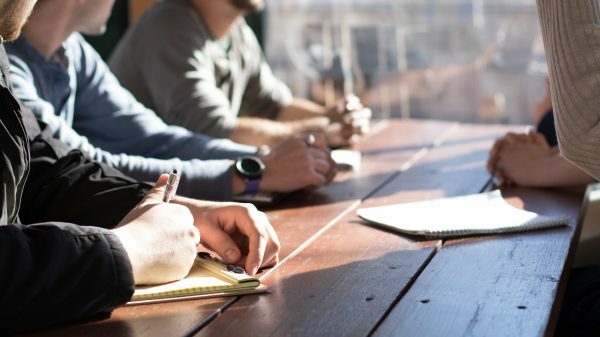 Applying DevOps’ alignment of teams’ notion to entire organisations is common sense: working together for a shared goal is more effective than working against one another. In fact, organisation-wide alignment is no longer optional. Consumers now demand levels of innovation and quality that are – quite honestly – not achievable with a traditionally organised IT function sitting separately from the business. DevOps needs to be adopted throughout an organisation, because in an organisation led by customer demand (arguably any organisation), it is everyone’s job to ensure innovation becomes a reality. Organisations that cannot get new and improved offerings to customers correctly, quickly, and importantly, whilst they still want it will be consigned to history alongside Netscape, Novell, Kodak and other once-upon-a-time leaders in their field. Security is already an integral part of DevOps. This years’ Puppet State of DevOps Report showed that DevOps enables high-performing organisations to spend 50% less time remediating security issues. Much of this benefit is being derived from known configurations, the consistency and repeatability of automated tasks and the reduction of human error. 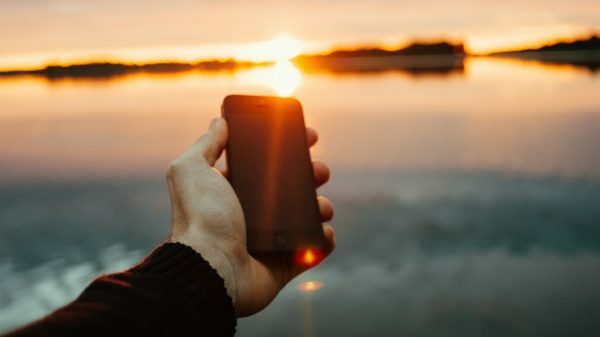 There is no doubt that in this increasingly connected and technology-driven world, the way organisations are interfacing with their customers is increasingly IT led. 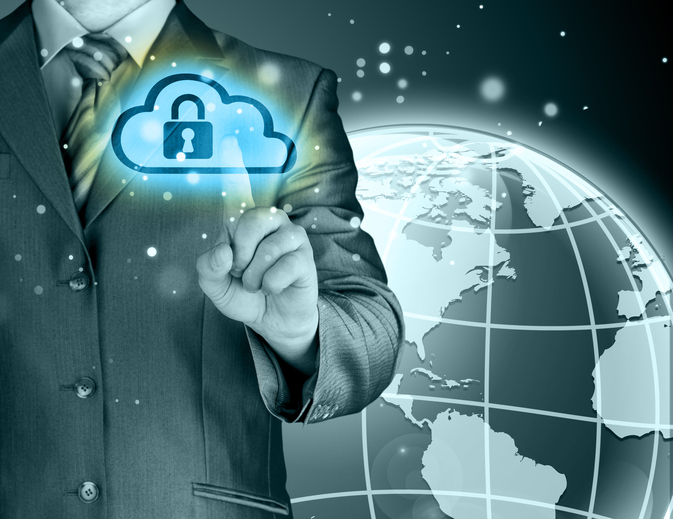 This increase in external-facing IT increases the threat area that needs to be mitigated and secured. It’s imperative that security is built into applications, and that teams can understand and respond to threats quickly and effectively. The risk to the business of getting this wrong can, and will be, disastrous. Loss of customer confidence, large fines and losing out to competitors are now critical issues for organisations. What does this mean for DevOps consultancies? My predictions around the integration of DevOps into business as usual won’t make much difference to consultants. We’ll continue to play the same roles we currently play with our customers, leading cultural transformations and delivering other elements under the DevOps umbrella such as continuous delivery and continuous integration. If we’ll be doing the same coaching, tooling and engineering pieces, what’s the difference? Well, it may no longer be known as ‘DevOps’: we’ll have more freedom to explore the wants and needs of our customer and hand-pick the best ways for them to proceed, without the word ‘DevOps’ having to be attached.